Get Ready!!! The school that we are proud to be partnered with The San Antonio School for Inquiry and Creativity is having its annual Open House. 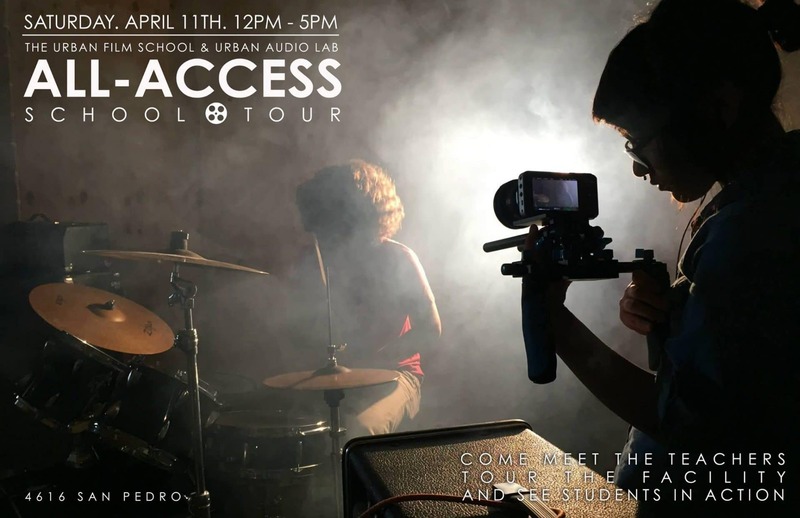 Come check out the next generation of filmmakers.